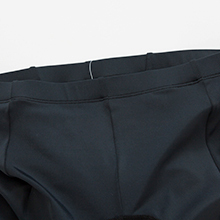 Wantdo cycling shorts are professionally designed to help bicycle riders to enjoy a more comfortable and pleasant cycling experience. 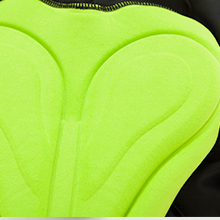 Enjoy your pleasant cycling with Wantdo bike shorts! S: Waist(relaxed)24.8",Inseam 9.6",Leg Band 8.6"
M: Waist(relaxed)26",Inseam 9.8",Leg Band 8.9"
XL: Waist(relaxed)28.4",Inseam 10.2",Leg Band 9.4"
XXL: Waist(relaxed)29.6",Inseam 10.4",Leg Band 9.7"
82% nylon+18% spandex,super smooth,very comfortable,skin friendly,breathable and high elastic. 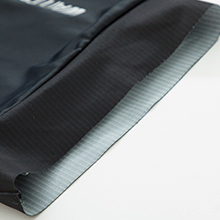 Anti Slip 5cm fabric band will prevent your cycling shorts from sliding. 3D Padding with multi-Cooling hole,quick-absorption,fast-drying. 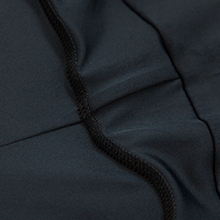 Advanced sewing technology,securely seams,more exquisite and beautiful.